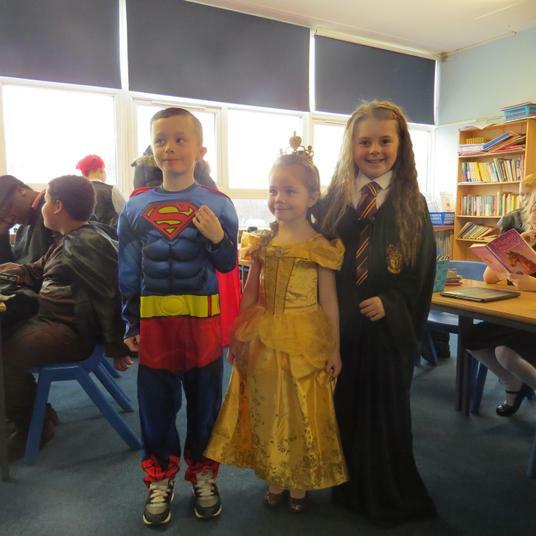 Thank you to all of our parents and carers for the fantastic costumes our children have dressed up in today. 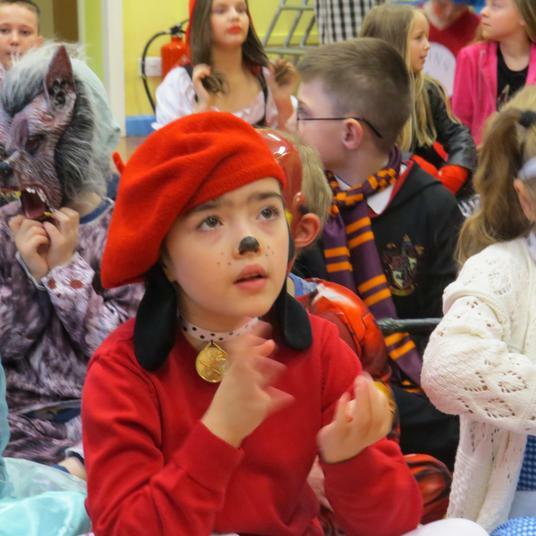 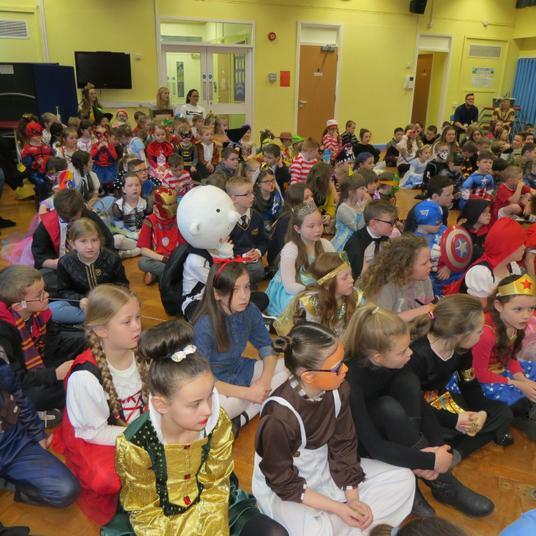 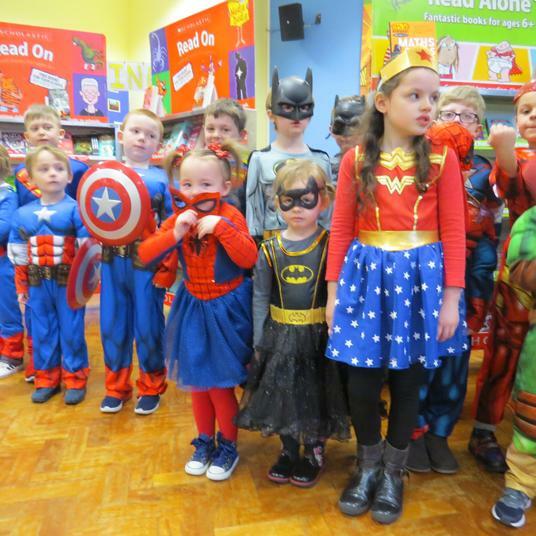 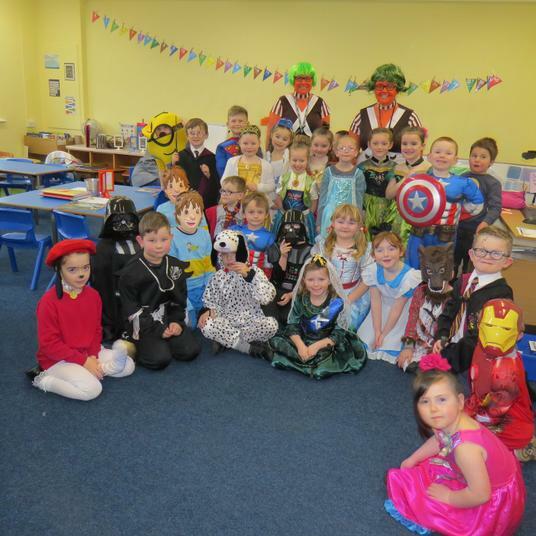 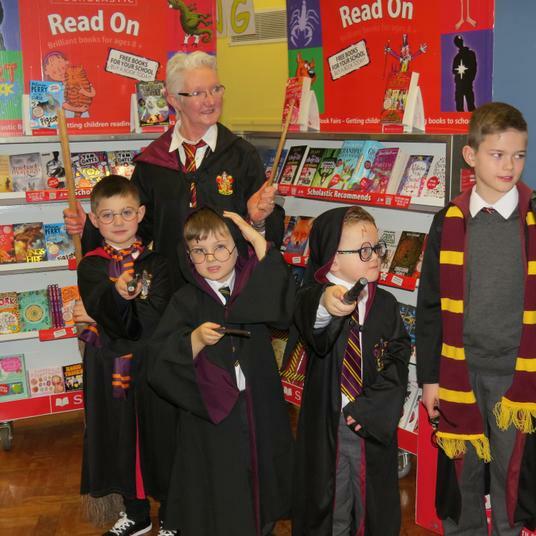 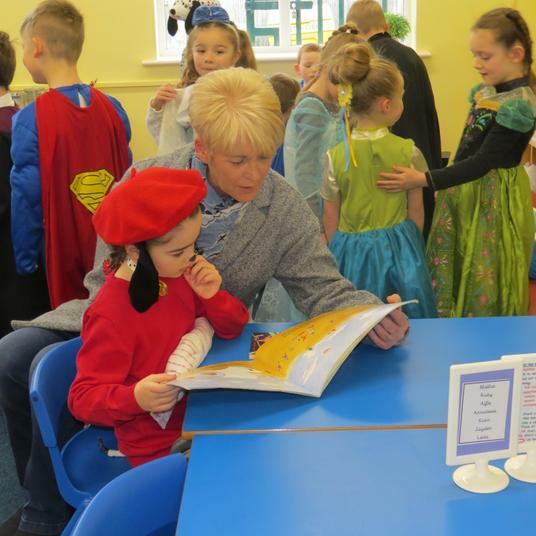 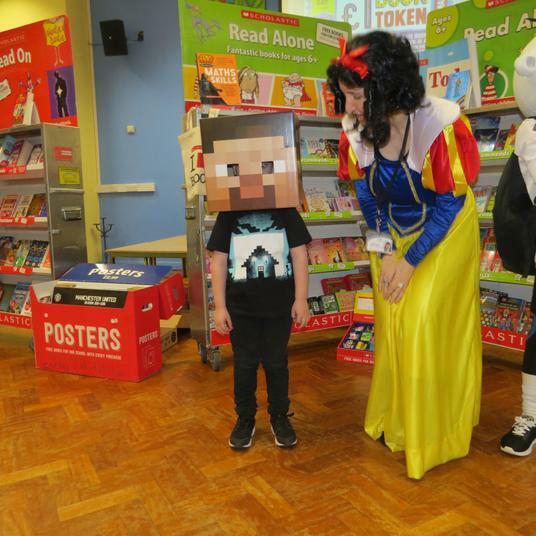 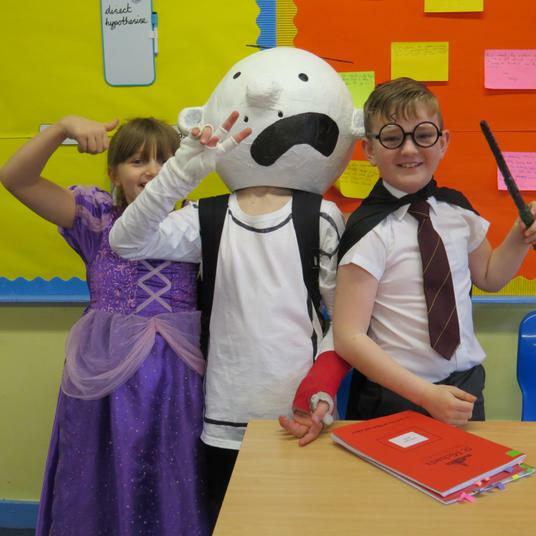 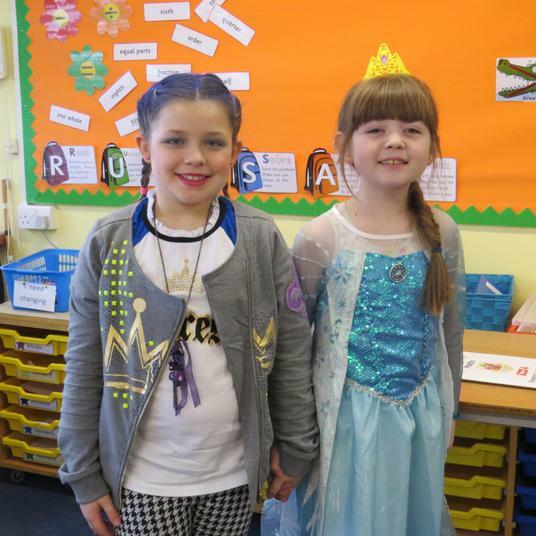 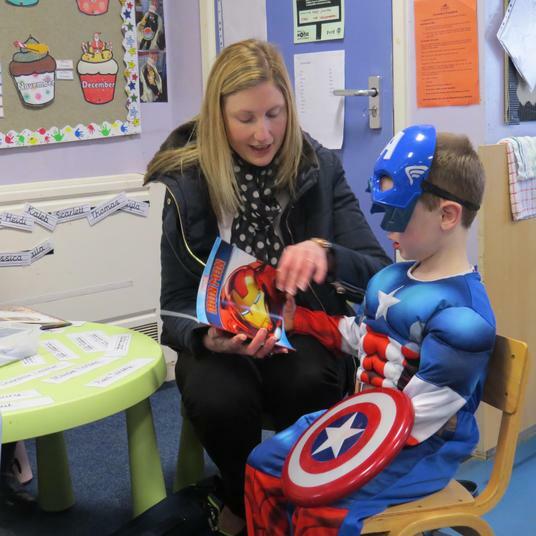 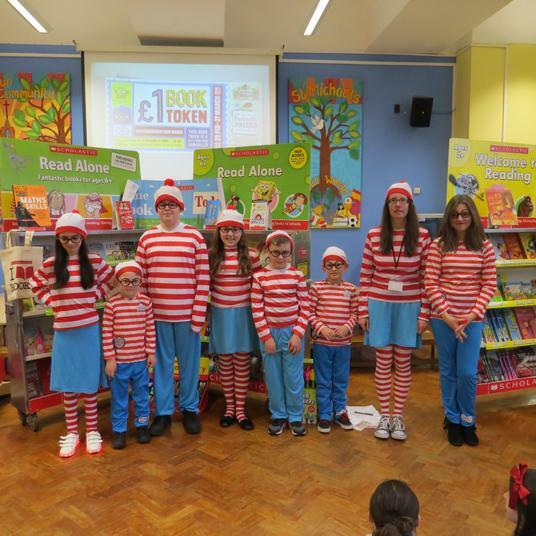 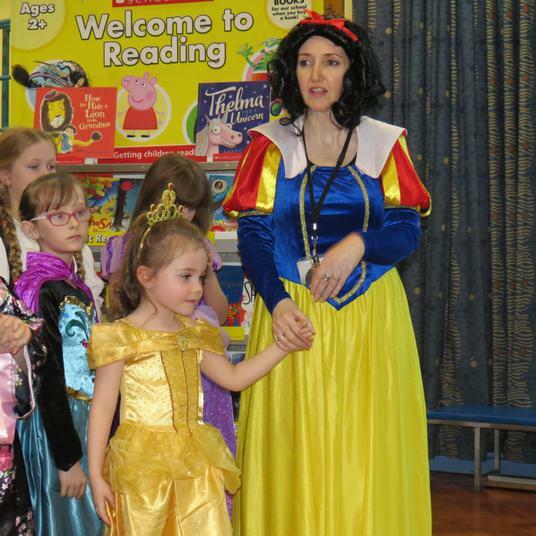 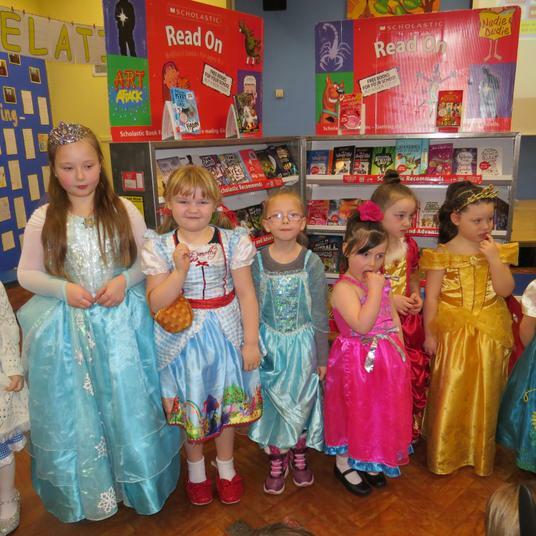 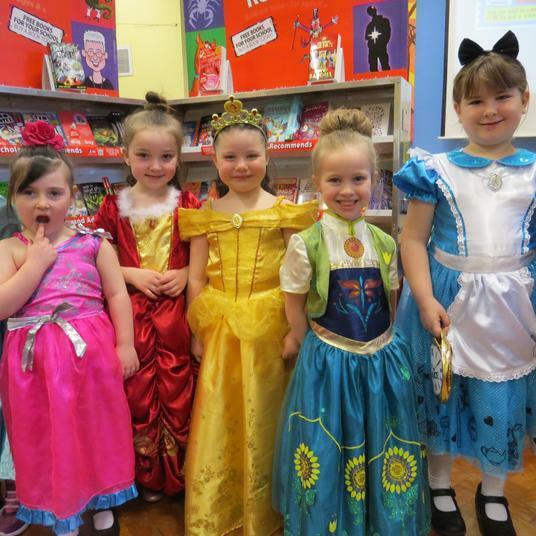 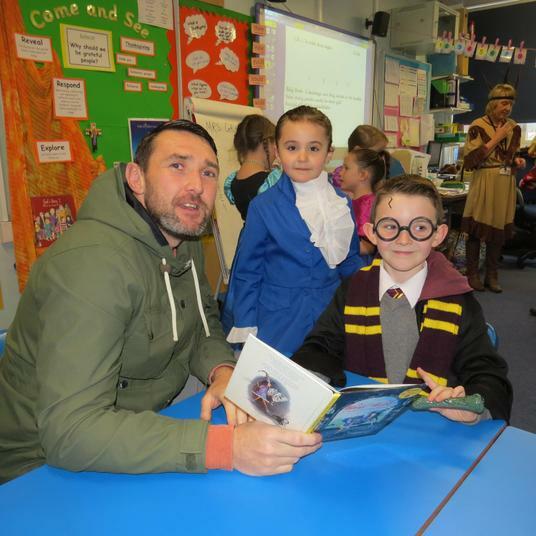 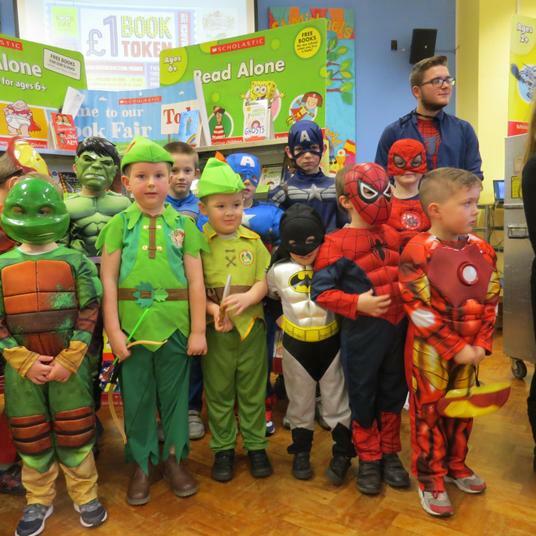 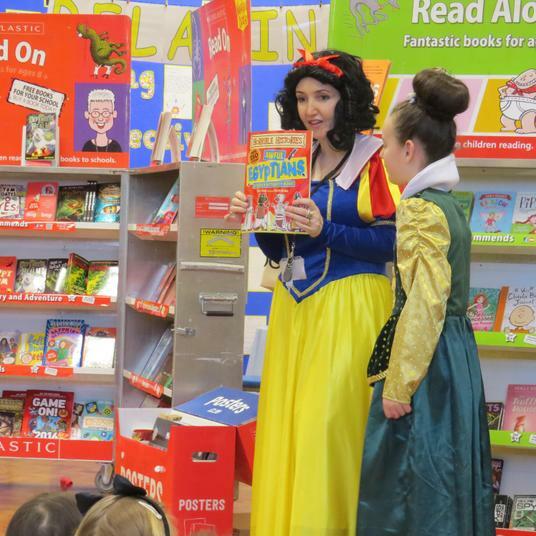 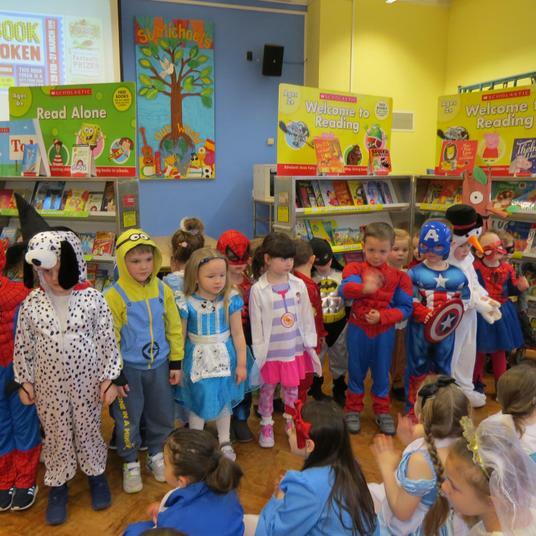 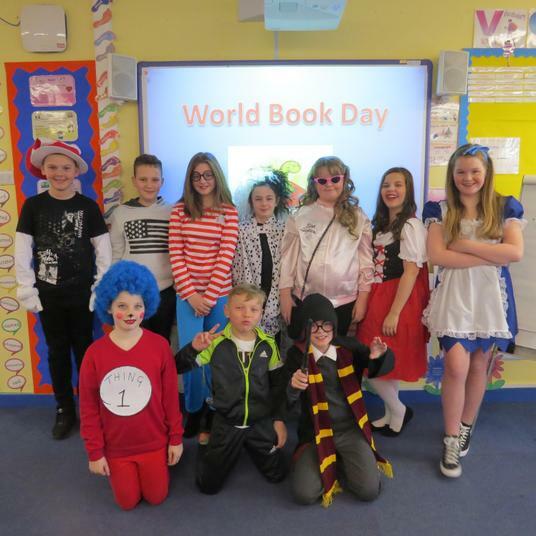 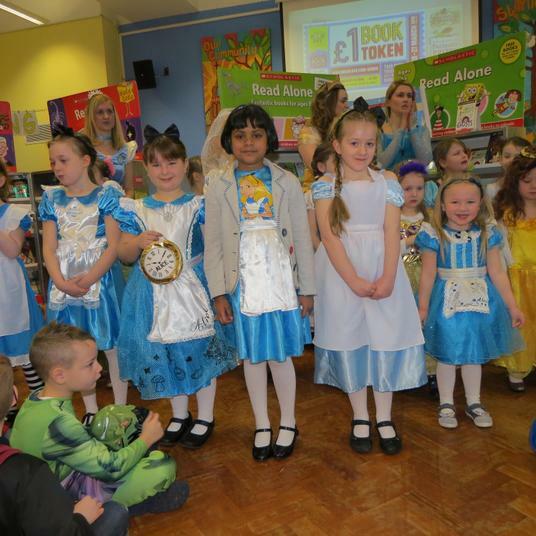 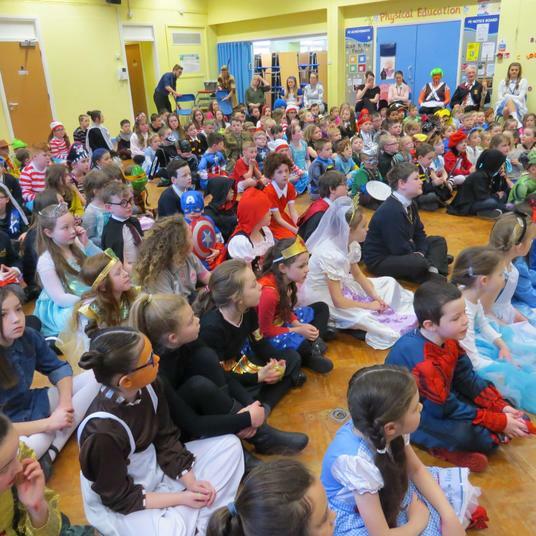 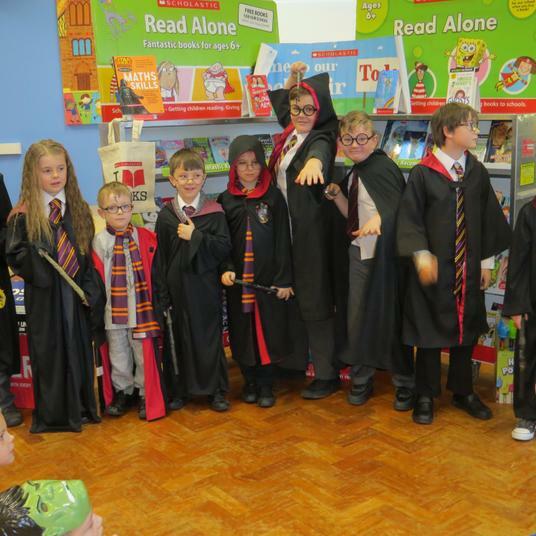 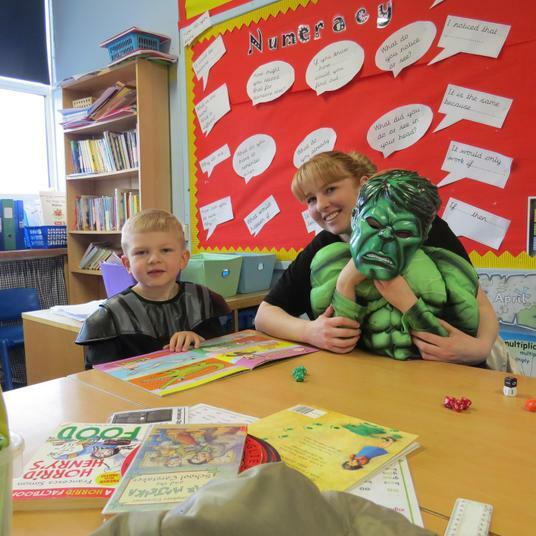 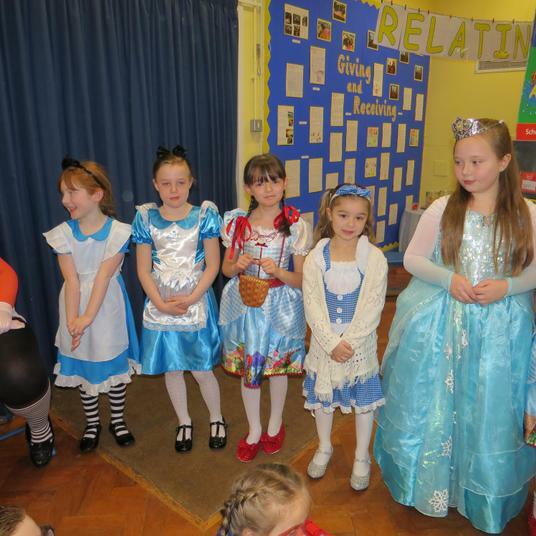 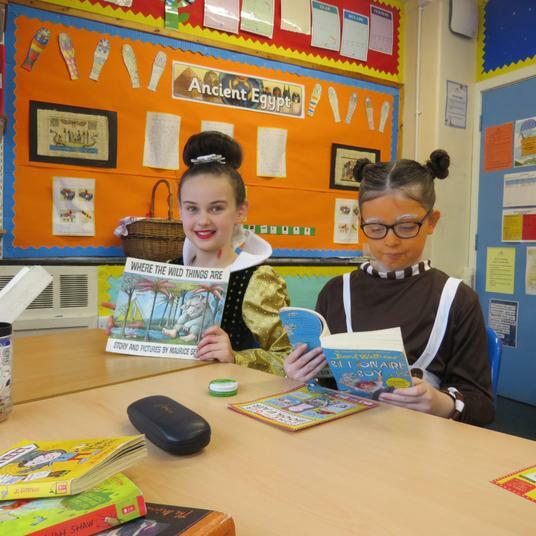 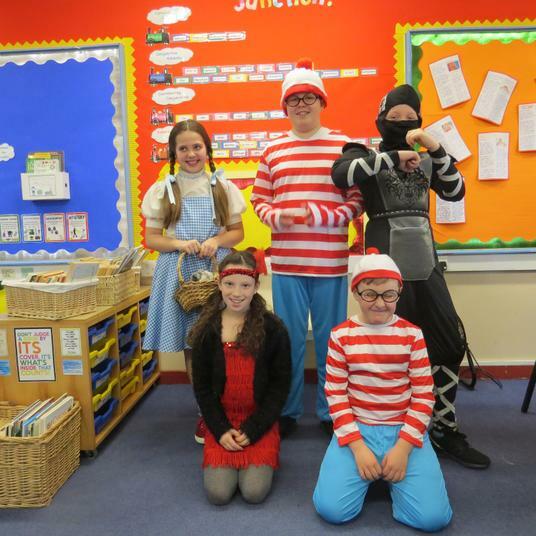 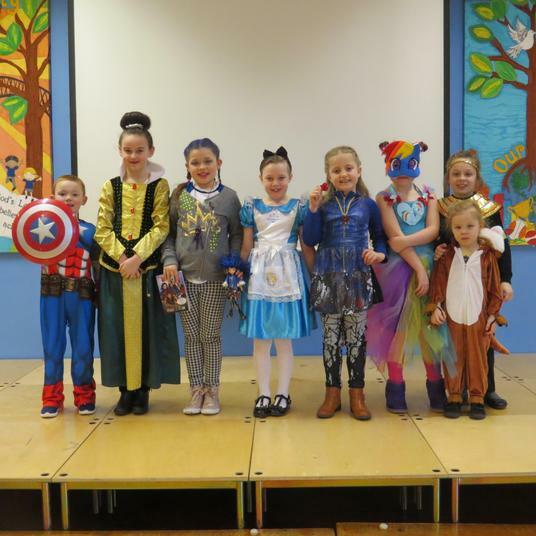 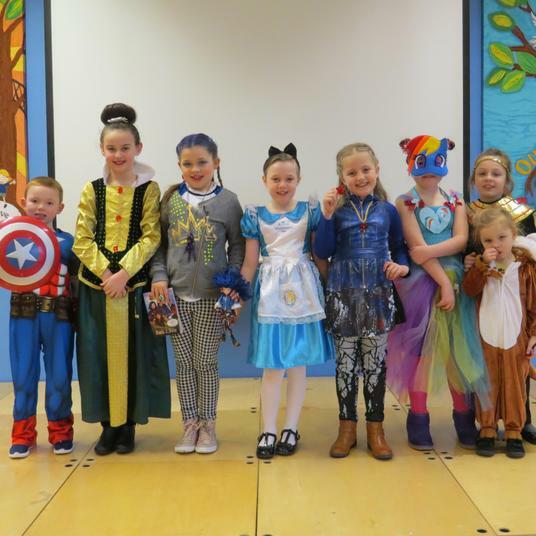 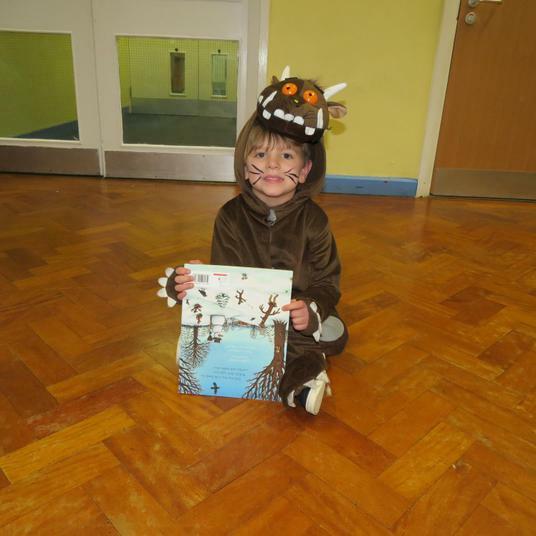 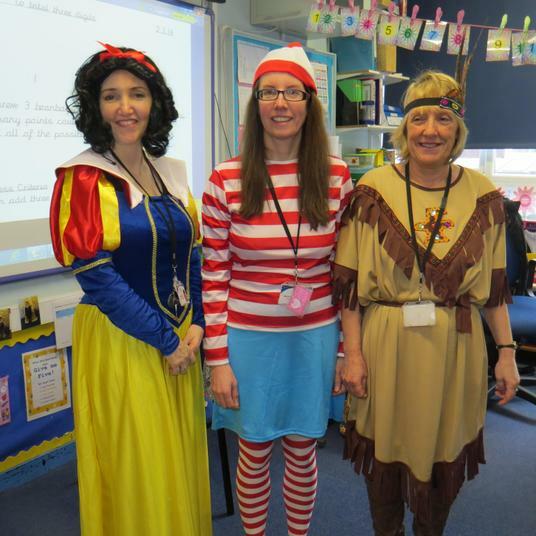 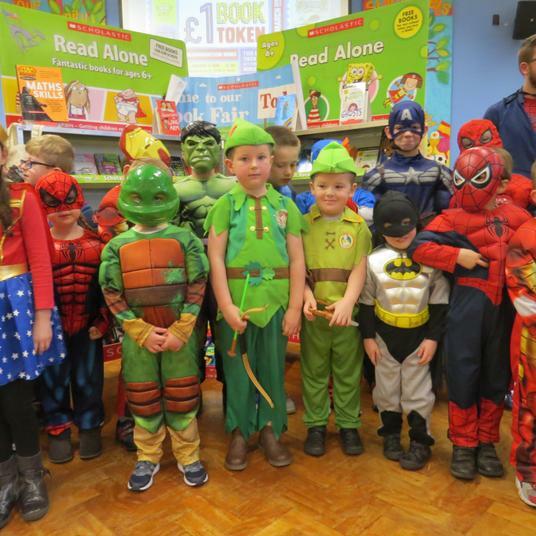 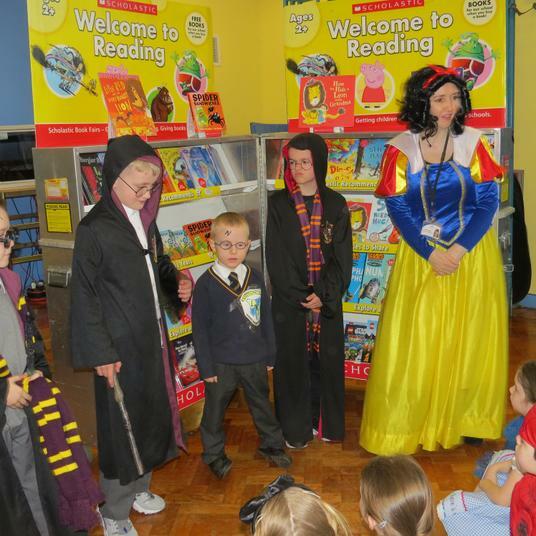 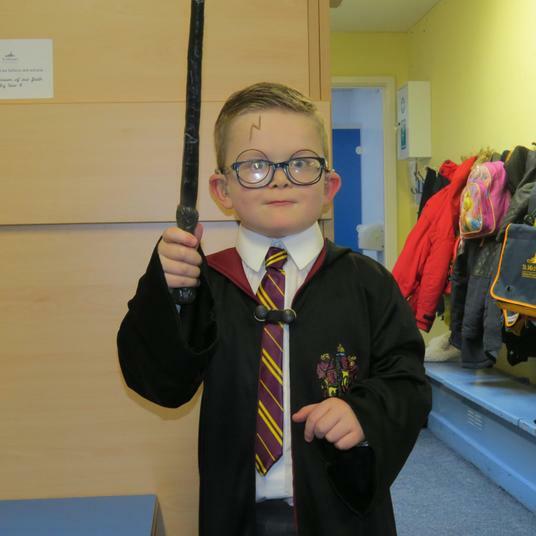 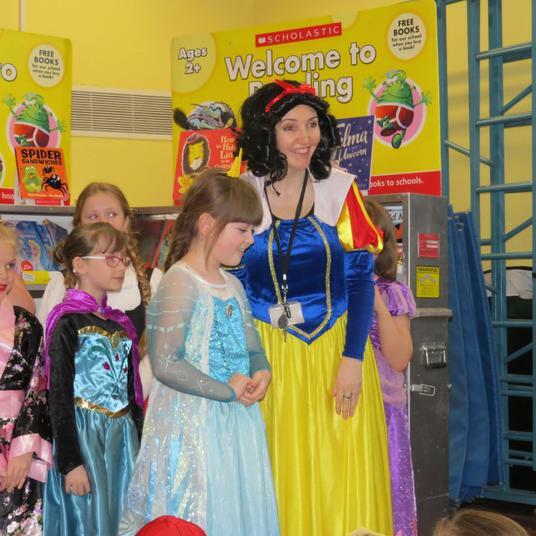 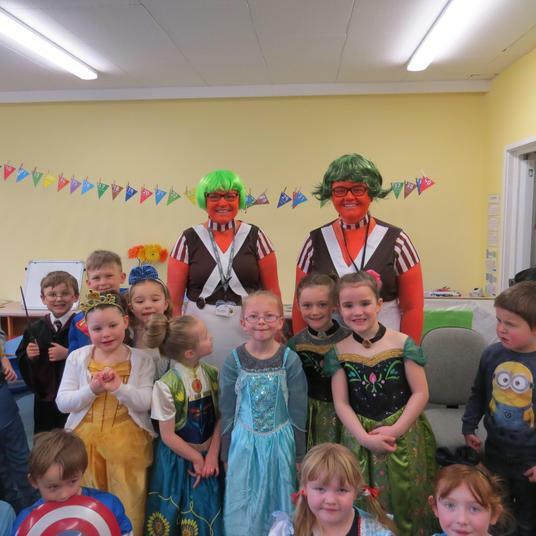 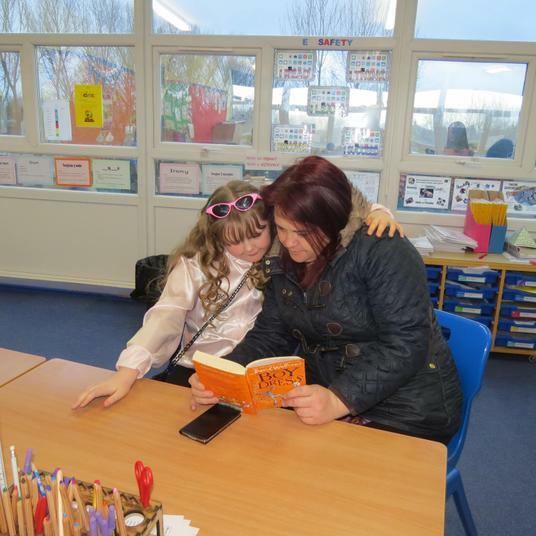 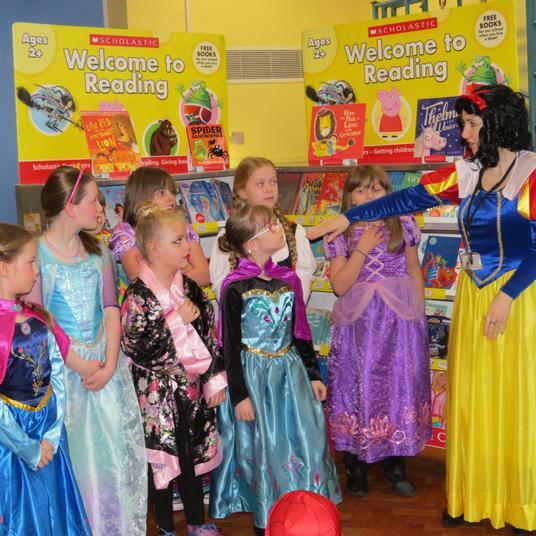 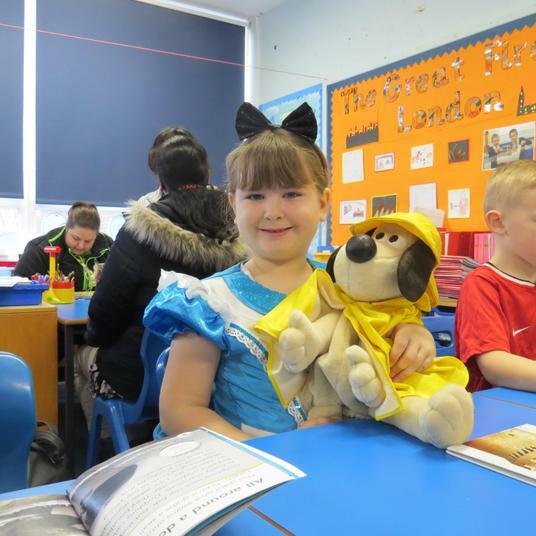 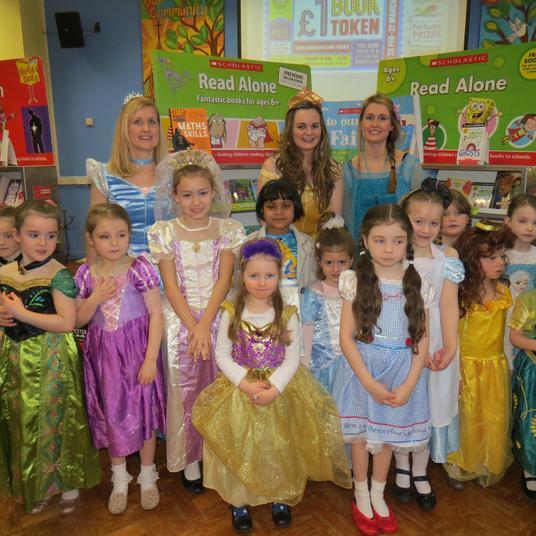 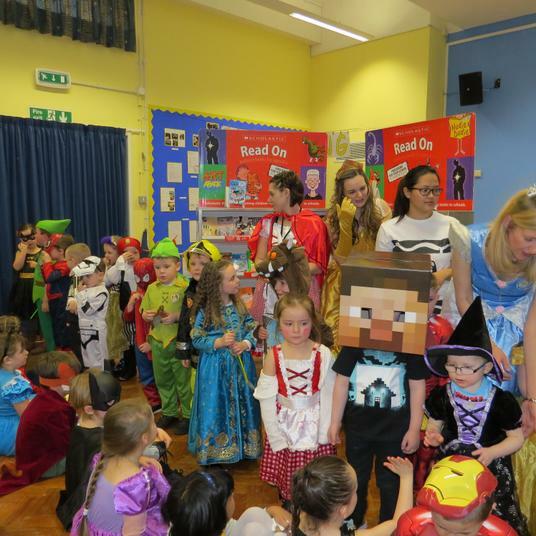 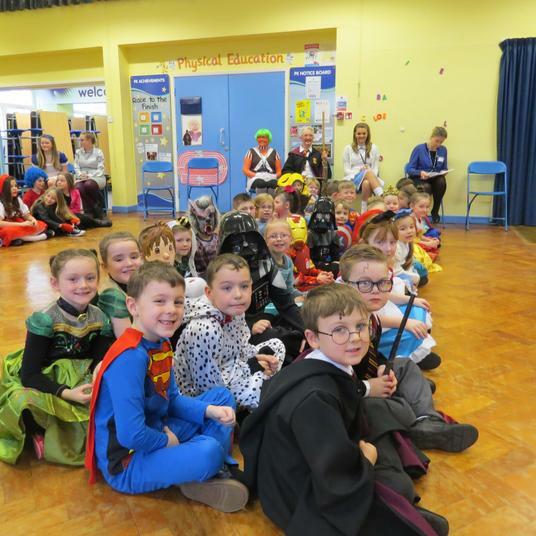 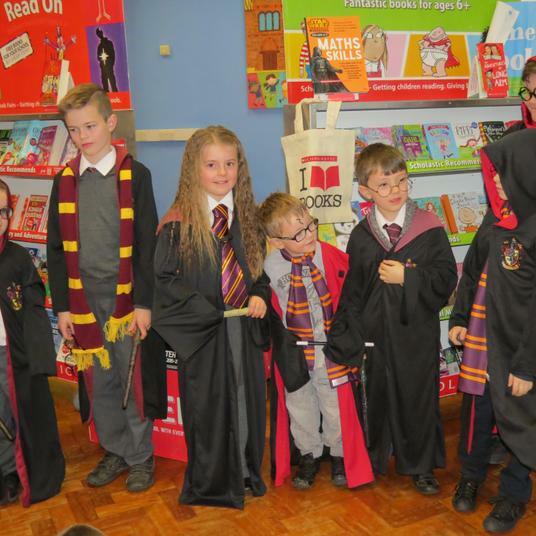 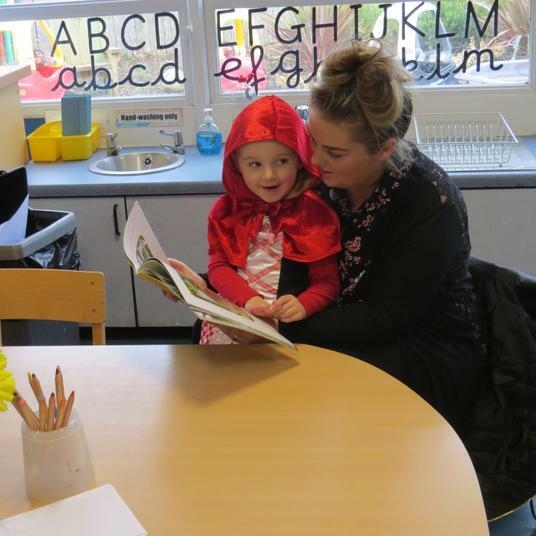 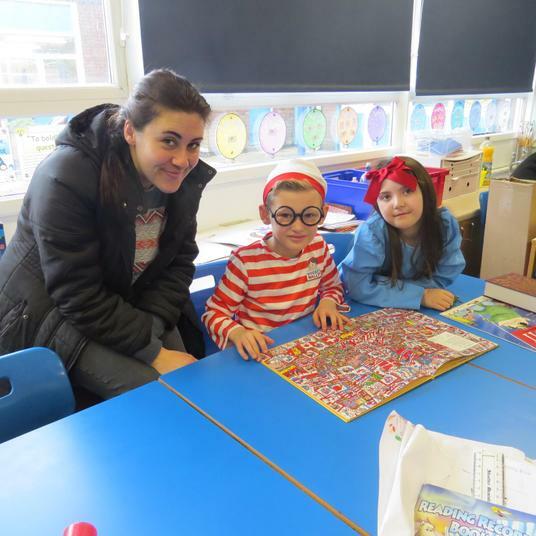 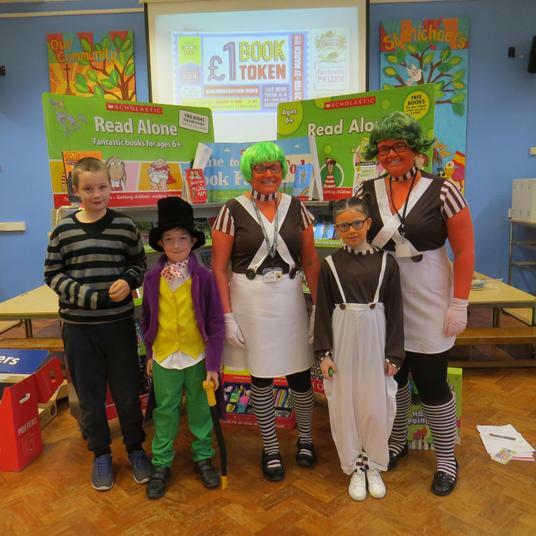 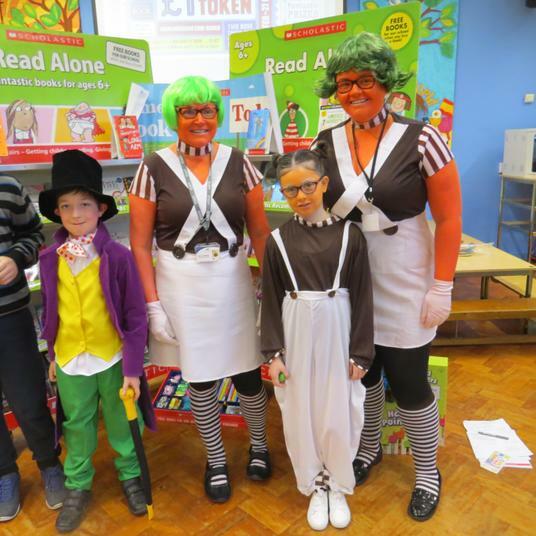 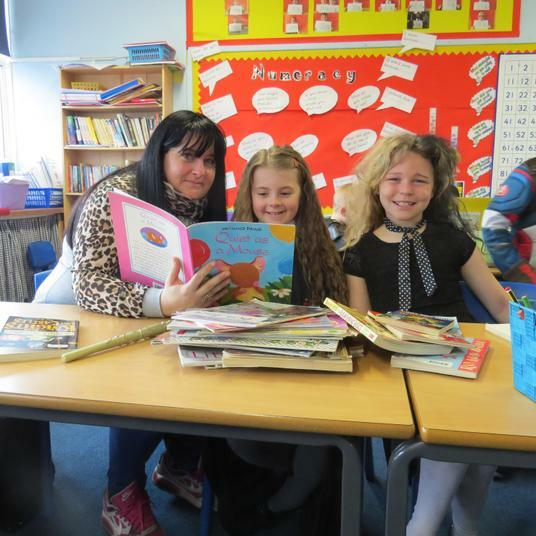 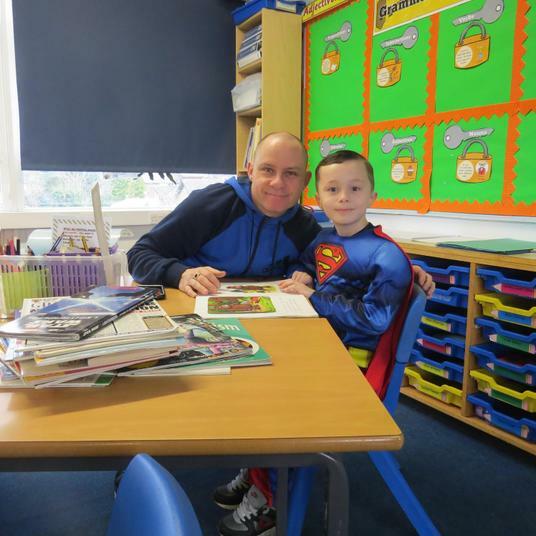 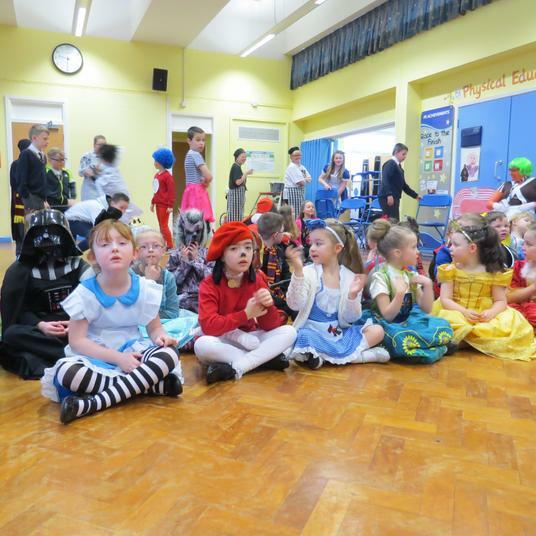 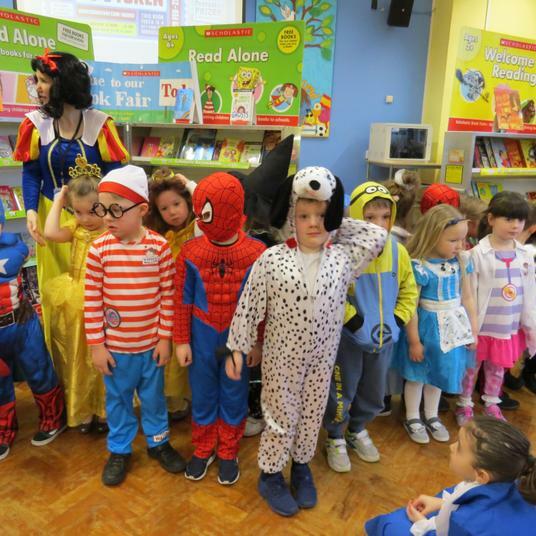 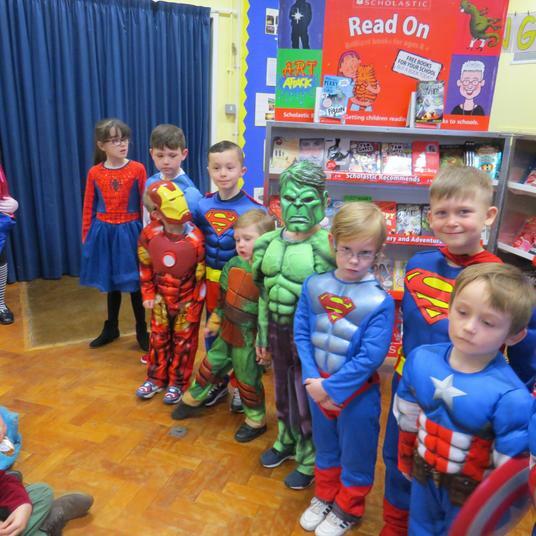 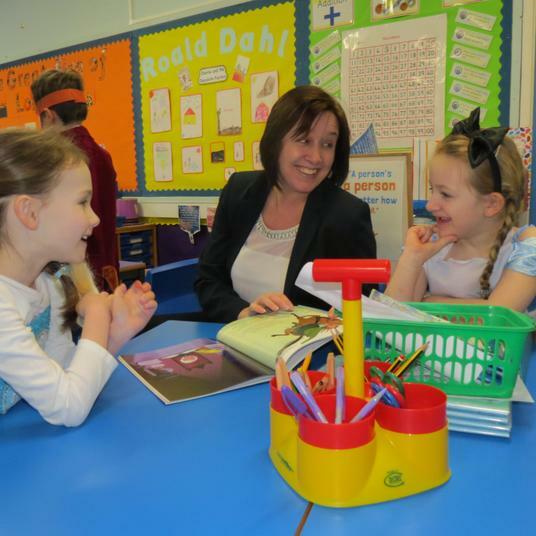 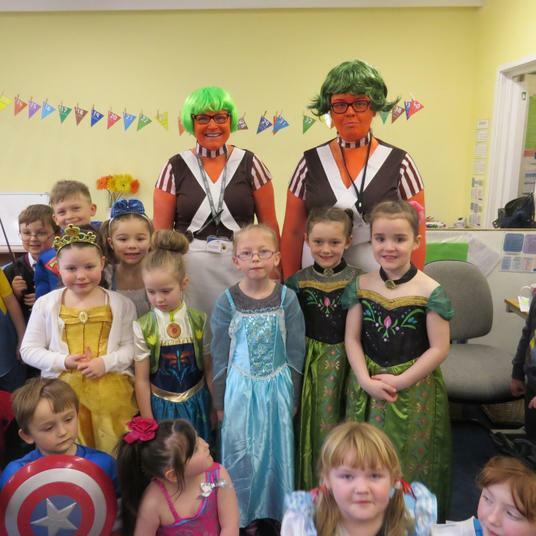 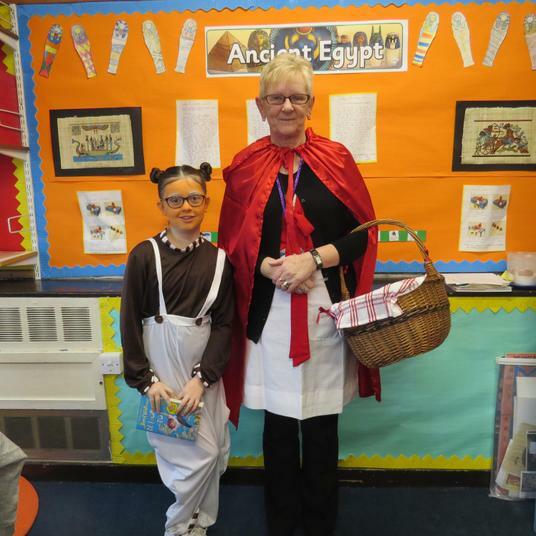 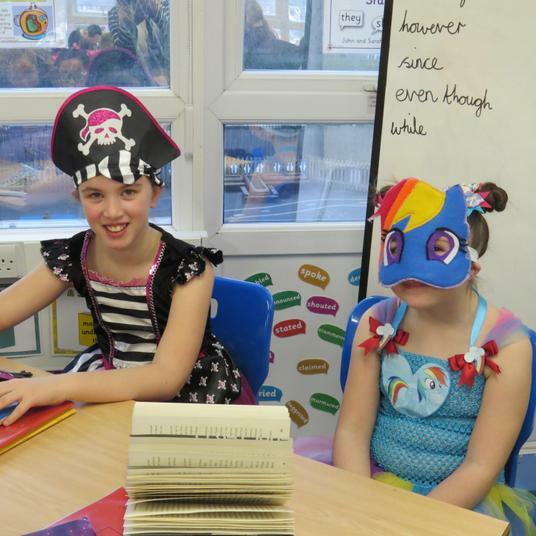 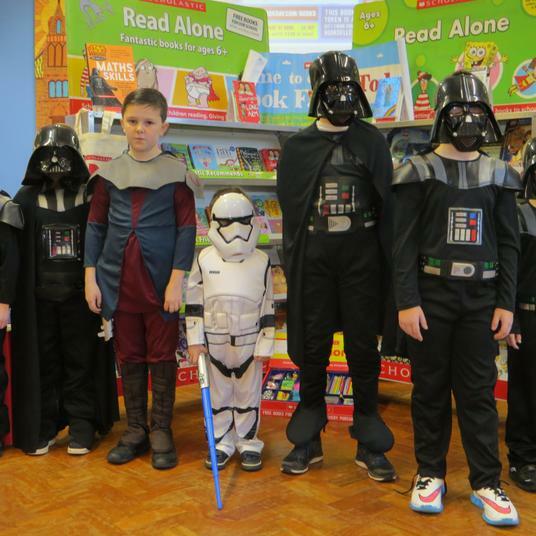 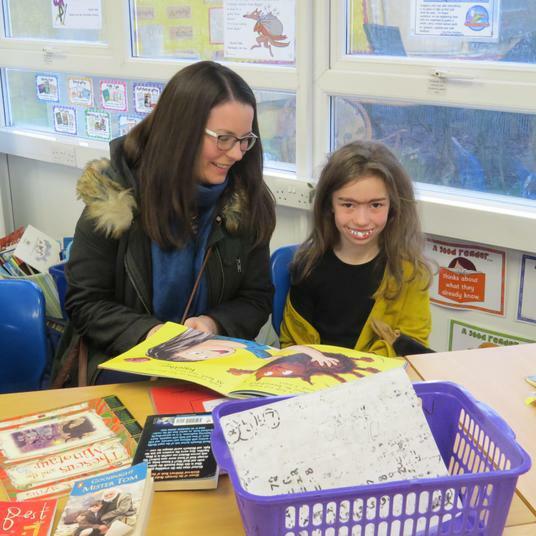 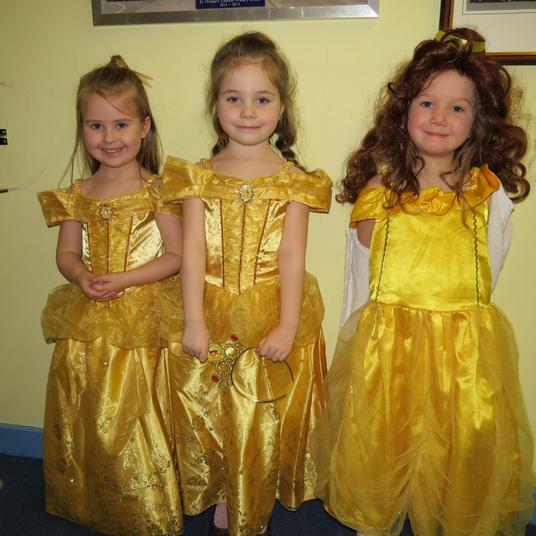 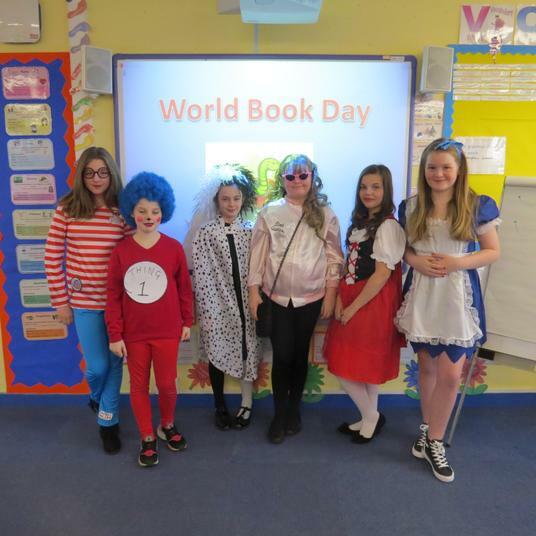 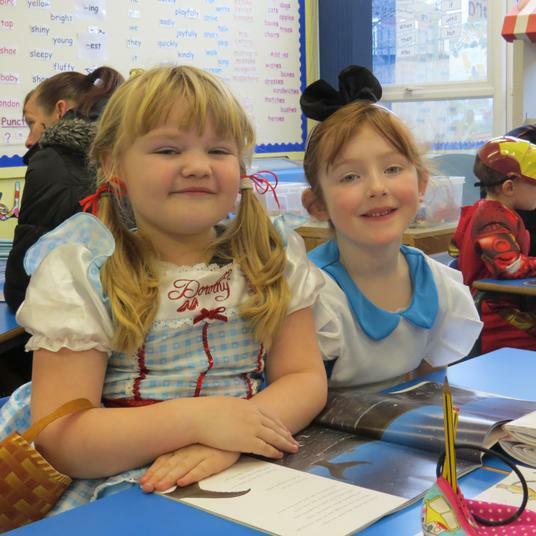 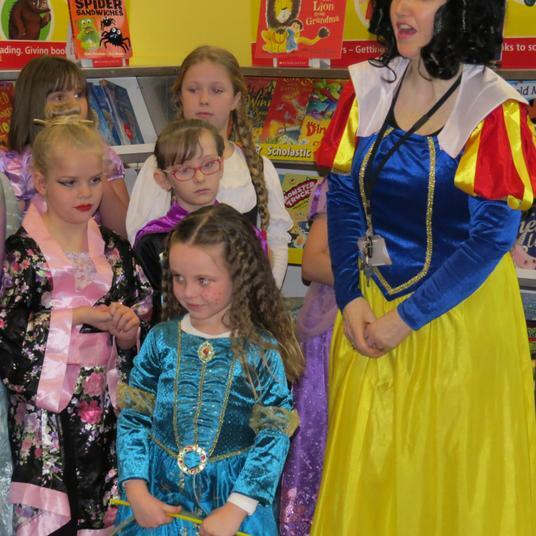 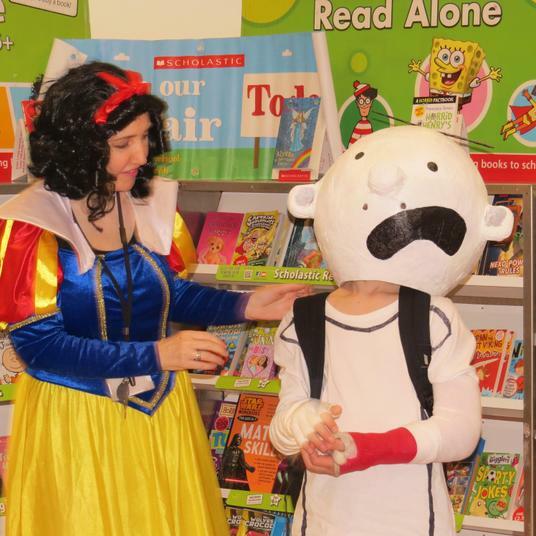 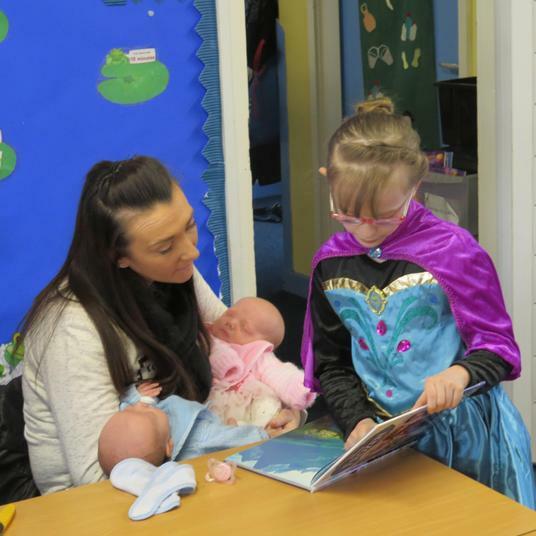 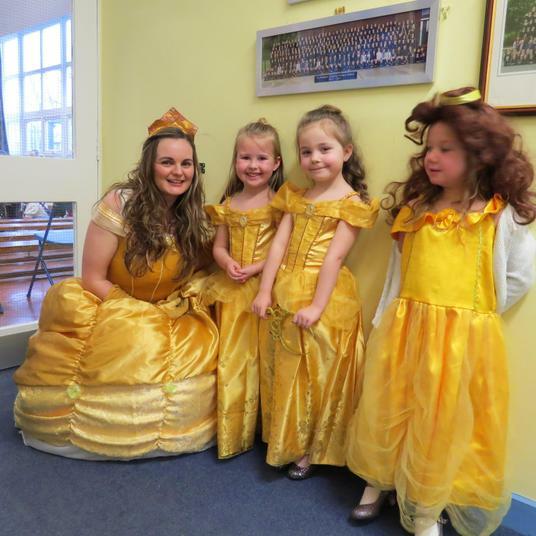 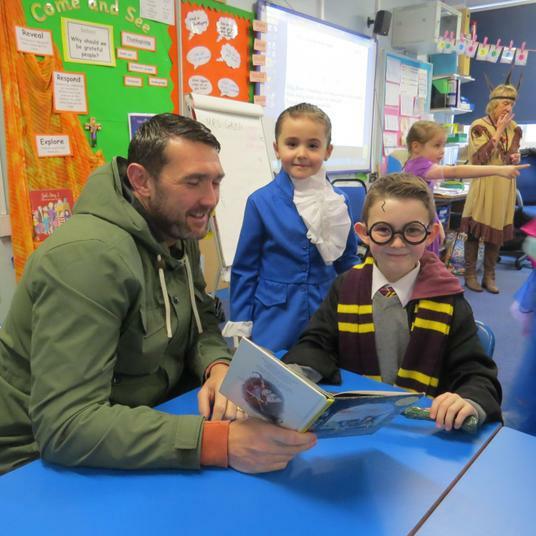 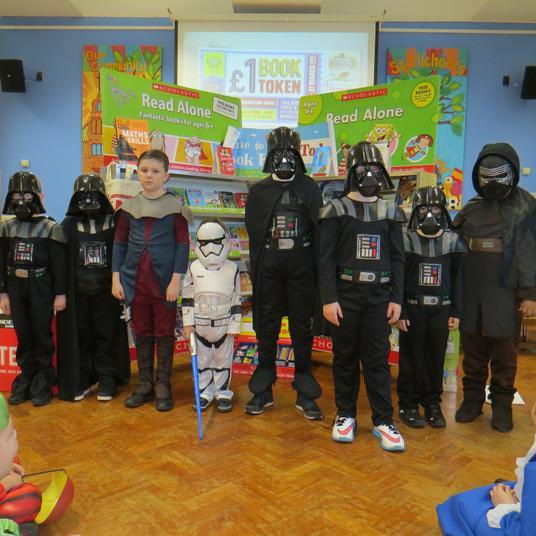 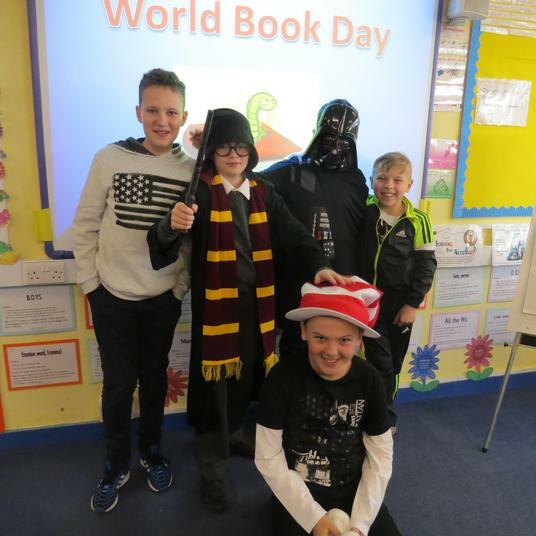 Have a look at our photographs of some of the amazing outfits for World Book Day. 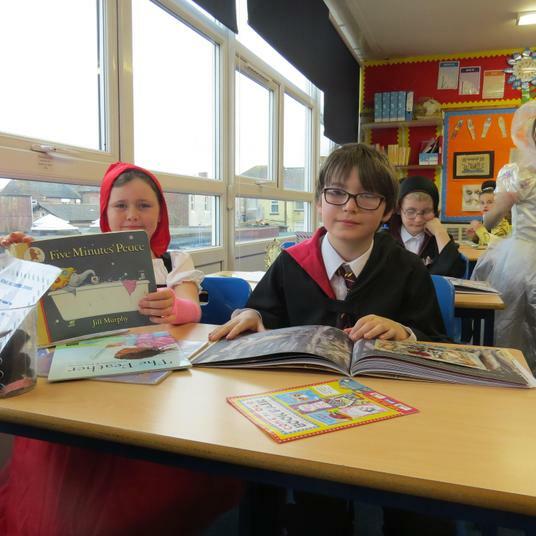 Don't forget to follow us on twitter @stmichaelscps to keep up to date with the latest events and see all of our photographs.